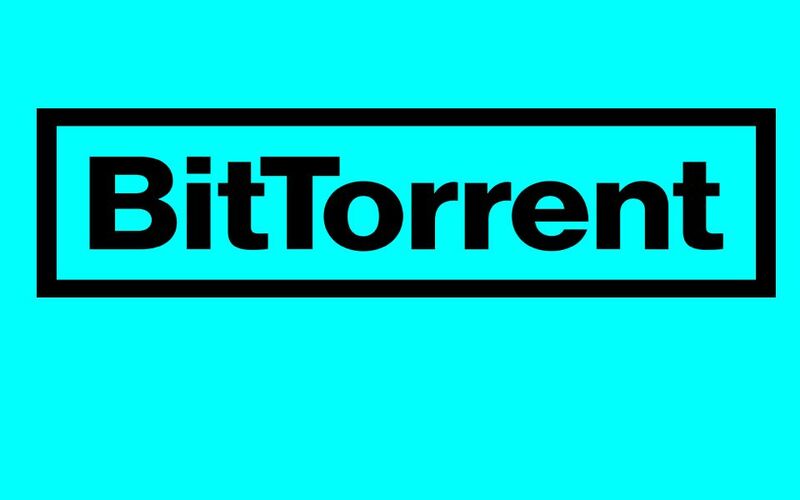 BitTorrent, the peer-to-peer file sharing platform, has made record by reaching nearly 600 percent the price of BitTorrent Token’s (BTT) Initial Coin Offering (ICO), which was launched just a week back. According to Binance’s token sale platform, on January 28, the company witnessed sale of 59.8 billion BTT tokens at a price of $0.00012 per token which has now risen up to a whopping trading price of $0.000798, i.e. 565 percent of its ICO. As a result of the hype, many cryptocurrency exchanges have also listed BTT for trading. Till now, UpBit and Binance have been leading the charts with a combined account for more than 90 percent of BTT’s total trading value in the past 24 hours. TRON’s BTT were sold out within 15 minutes of launch, which led many users to raise complaints as they were not able to purchase the tokens due to some technical issues. BitTorrent Foundation has addressed the issue by airdropping 5,000 tokens to each user who were unable to participate in the ICO. This entry was posted in News and tagged Binance, BitTorrent Foundation, BitTorrent Token, BTT, BTT Tokens, ICO, Initial coin offering, January, TRON, UpBit. Bookmark the permalink.